Ronald McDonald House of Charities of Columbia, SC will hold its 7th annual sporting clays tournament in Camden on April 6th. 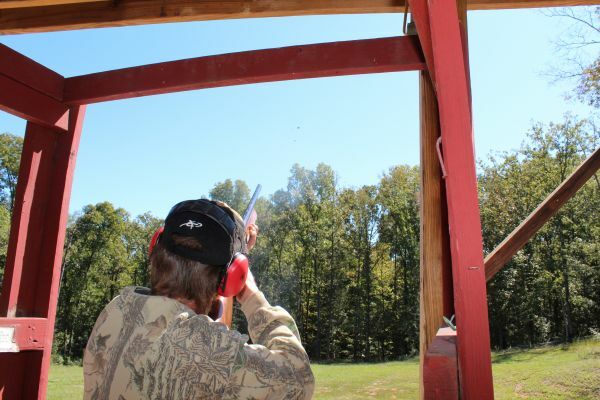 Hermitage Farm Shooting Sports of Camden will host the event. This will be a Lewis Class tournament and shooters will shoot 100 rounds at 14 stations. This tournament regularly has shooters from Georgia, South Carolina, and North Carolina and more than 100 shooters are expected to participate in this event. If you'd like to take part in this tournament which raises money to help needy families, pre-register for the tournament at www.rmhcofcolumbia.org.